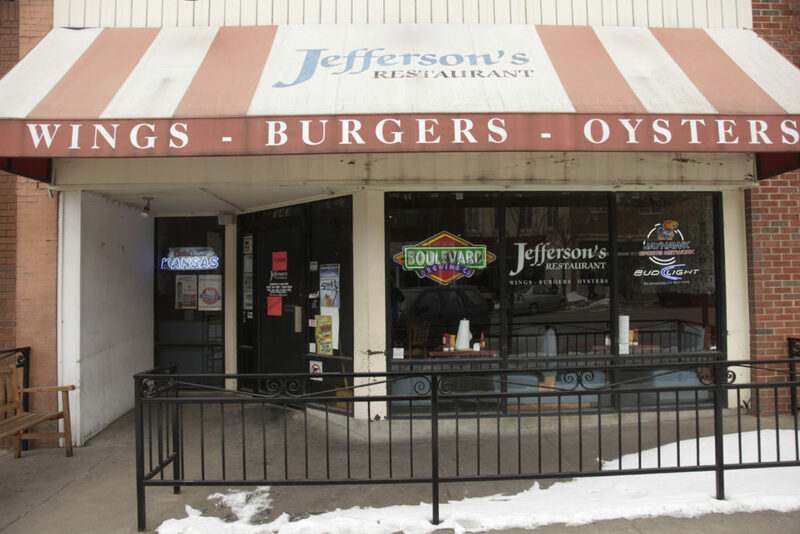 Jefferson's, 743 Mass., was seized by the state Tuesday, Feb. 8, 2011 for failure to pay nearly 7,000 in taxes. A decorated dollar bill at Jefferson's Restaurant. 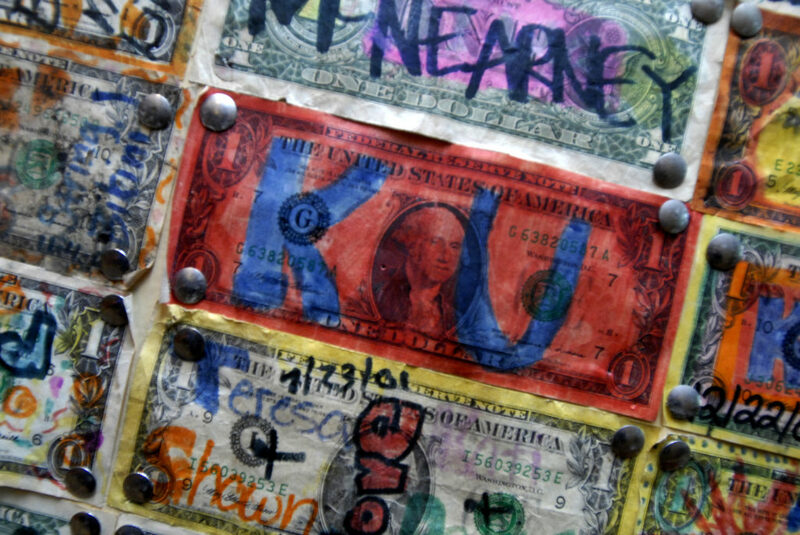 For years, patrons have posted decorated dollar bills to the walls of Jefferson’s Restaurant. Those bills soon could go toward paying off the restaurant’s back taxes. 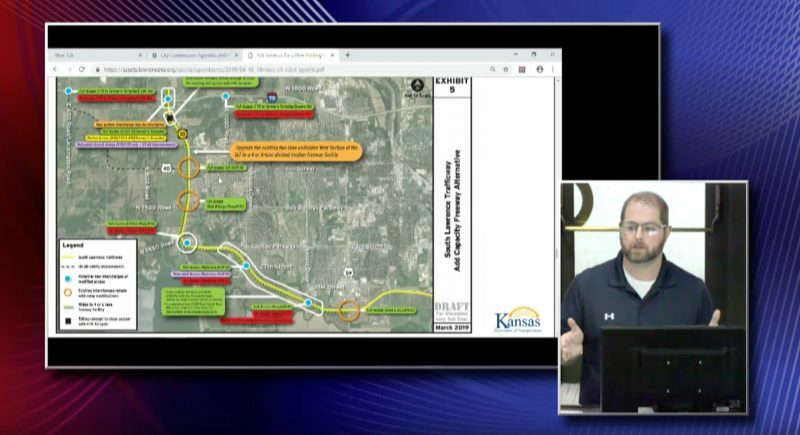 On Tuesday morning, the Kansas Department of Revenue and Alcohol Beverage Control shut down the downtown restaurant for failing to pay $46,848 in taxes. The state agency seized all bank accounts, on-site cash, business inventory and personal property belonging to the restaurant’s owner, Jason Franklin, and the parent company, FatLab Inc. 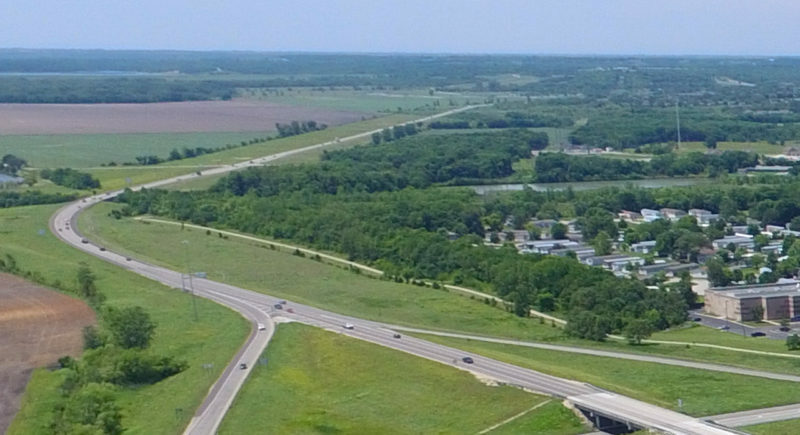 If the back taxes aren’t paid, the restaurant’s assets will be sold at auction to pay the taxes owed to the state. If it gets to that point, the state will take the dollar bills off the wall and apply them to the owner’s debt, department of revenue spokeswoman Jeannine Koranda said. The owner hopes to work things out first. On Tuesday afternoon, Franklin said the closure involved a misunderstanding with the tax filing and the restaurant is expected to reopen Thursday afternoon or Friday morning. The owner would not comment on what that misunderstanding was. Opened in 2000, Jefferson’s is known for its fried food and large crowds during Kansas University basketball games, along with its unusual wallpaper. By lunchtime on Tuesday, the restaurant was dark and signs from the department of revenue were posted on the door. The restaurant’s tax warrants date back to June 2009, when $39,648.98 was owed. Warrant execution occurs when all other collection attempts have been exhausted. Those attempts include multiple letters, telephone calls, tax liens filed with district court, bank levies and on-site till taps. Only after several unsuccessful attempts does the department take the action of seizing assets, the department of revenue noted.